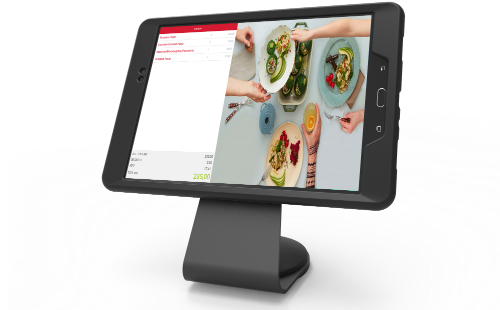 With the Menulux POS system, you can easily display orders from the customer display via the POS terminal. Menulux cloud platform allows you easily manage your customer display remotely by accessing all of your information from a computer, tablet or smartphone. 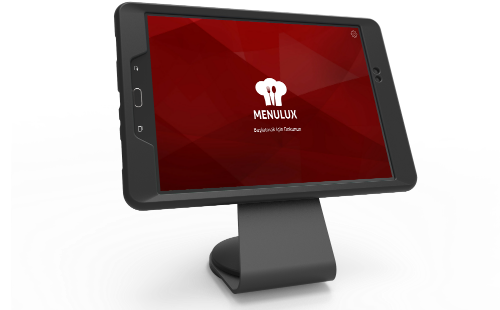 Menulux POS, restaurants, cafes, patisseries, coffee shops and so on. 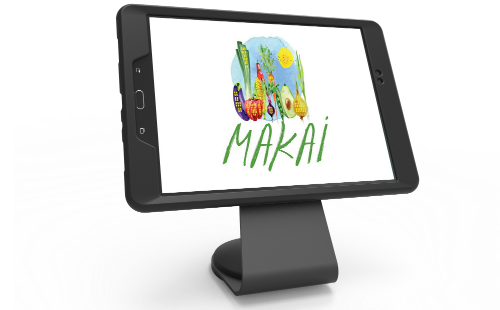 In the workplace, you can easily use the customer display system. Your customers, easily view all order details, discounts and taxes with customer display. With dynamic images and short films on your customer's screen, you can promote your business and your products, and you can inform your customers about campaigns and discounts. Since the payment information for the orders is shown in detail, the error margin for the staff and the customer will be minimized. You can use the settings as you want by specifying image transitions and durations, you can provide your customer screen to start automatically. To be ready for use, all you need to do is enter your username and password and create your pos terminal connection. Even if you do not have an Internet connection, you can use it over the network with the pos terminal connection. Start trying Menulux Customer Display app by downloading from Google Play store.